Coloring Books for Kids – Personalized! 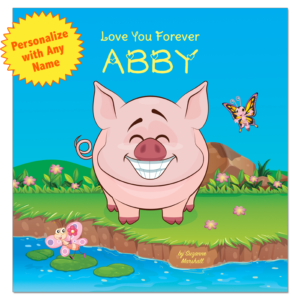 At Live Well Media, we create personalized books to engage and empower children. 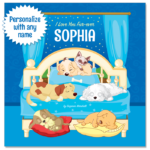 Our personalized books for kids feature bedtime stories for kids, love poems for kids, positive affirmations for kids, inspirational quotes for kids, coloring books for kids, and more. Therefore, how do you choose the right book for you? 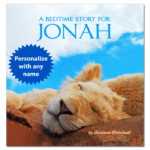 If you seek soothing bedtime stories for kids, then take a look at A Bedtime Story and I Love You to the Moon. A Bedtime Story features sleep affirmations and I Love You to the Moon features love poems for kids. If you seek “I Love You” books and love poems for kids, then take a look at Love You Forever and You Are Loved. Both books convey a beautiful message of unconditional love. 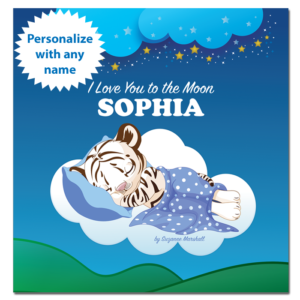 In addition, you may want to consider our beautiful bedtime story I Love You to the Moon. 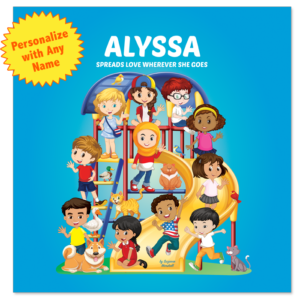 Choose Spread Love Wherever You Go if you seek books about teaching peace, overcoming adversity, moral stories for kids, books about bullying, multicultural children’s books. If you seek to inspire a child with quotes or affirmations, then take a look at I Love Me! 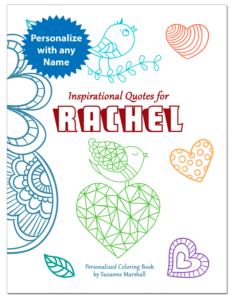 as well as our personalized coloring books Inspirational Quotes for Kids and Positive Affirmations for kids. 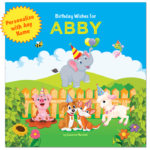 If you seek birthday gifts for kids, then check out our Birthday Wishes for Kids. 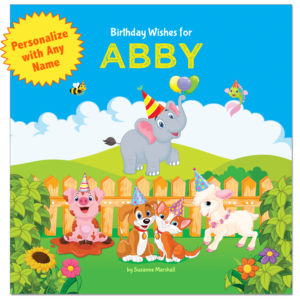 All in all, this colorful birthday book makes an adorable and uplifting birthday gift for kids. 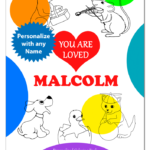 For baby shower gifts, baby gifts and toddler gifts, take a look at Celebrating You. 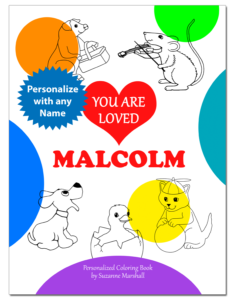 This beautiful book celebrates the adventures ahead for the child — along with unconditional love. If you seek gratitude stories for kids, then check out Thankful for You. 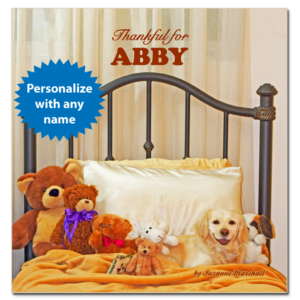 This charming book celebrates an attitude of gratitude. All of our personalized books for kids make the best gifts for kids. 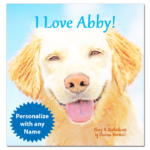 Give a book anytime you want to inspire a child and say “I Love You.” Additionally, give personalized books as birthday gifts for kids, Valentine gifts for kids, Easter gifts for kids, Christmas gifts for kids, and more. 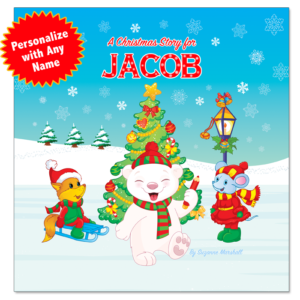 Why makes personalized books the best gifts for kids? First of all, in our personalized books, the child becomes the star of the story. 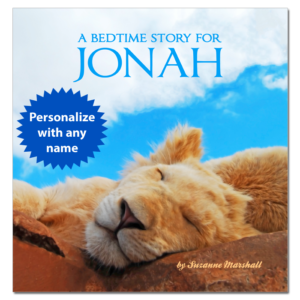 Children love hear their name read aloud. Not only can this focus children’s attention, but it can also boost their self-esteem. Secondly, we love rhymes, and so do kids! 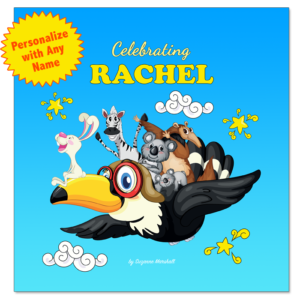 For this reason, all of our personalized books feature rhymes and poems for kids. 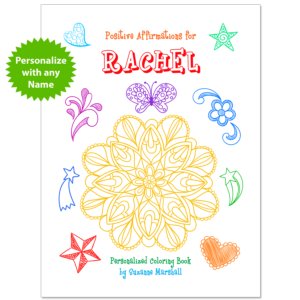 Thirdly, we filled our personalized books for kids with positive vibes. 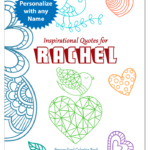 In particular, many of our personalized books include uplifting stories for kids, inspirational quotes for kids, and positive affirmations for kids. 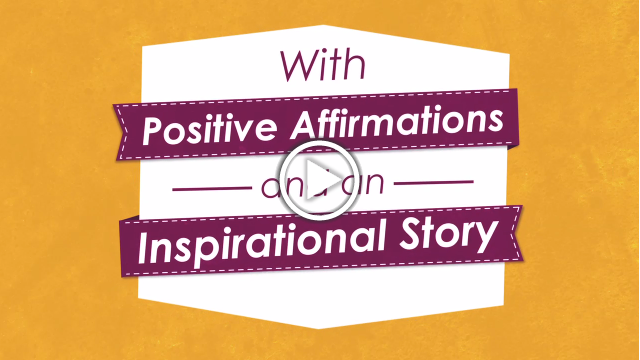 Moreover, research shows that affirmations can improve performance under pressure. Furthermore, inspirational quotes can increase motivation and alleviate depression. 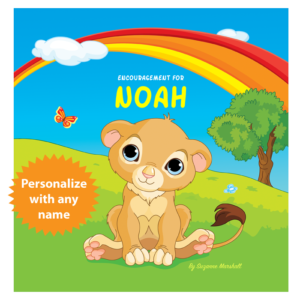 With this in mind, our personalized books for kids make uplifting and inspirational gifts for kids. Video Intro for I Love Me! Intro to I Love Me! 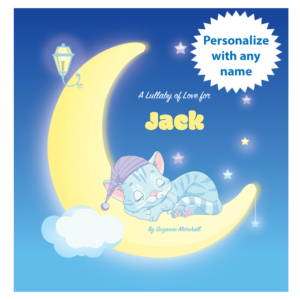 Positive Affirmations for Kids, one of our personalized books for kids. We filled our personalized children’s books with fun rhymes, colorful illustrations, and affirmations for kids.